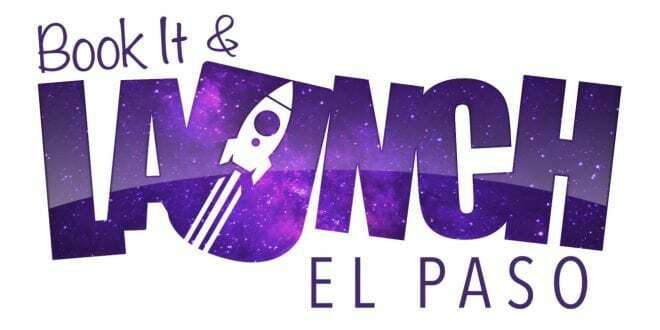 CoWork Oasis and the El Paso Public Library have partnered to offer budding business owners “Book It & Launch El Paso” workshops throughout the community. Workshops range in content from starting a business to building e-commerce websites and apps, as well as understanding emerging industries, intellectual property protection, and social media marketing best practices. Each workshop at the locations will have both morning and afternoon sessions. Attendees will learn what it takes to start a business using the “Business Model Canvas.” Learn how to craft a value proposition statement and pivot by using the customer discovery process. Attendees will learn how to use the business model canvas and learn how to conduct the customer discovery process to help validate business ideas. Learn how to set up an e-commerce website and how to use social media marketing in the 21st Century environment. Attendees will learn about regional emerging industries startups have a higher probability of penetrating. Learn about the makerspace movement and prototyping at a lower cost. The workshop will close with an introduction into intellectual capital protection. Attendees will learn about the cutting-edge technology tools that you can use the help your business operations more impactful. Get introduced to app design and where to go to start building your first app. The workshop will close with learning about “CoWorking” and how to use a CoWorking space to launch your business.